Thinking like a marketer. It’s also the secret to moving your organization from status quo to success story, and from busy to profitable. In an easy-to-read, practical new guidebook, acclaimed marketing expert Kate Colbert offers fresh insights into the actions and attitudes that can accelerate your business success, sharpen your daily work, and balance your efforts to create value for customers while capturing value for the bottom line. 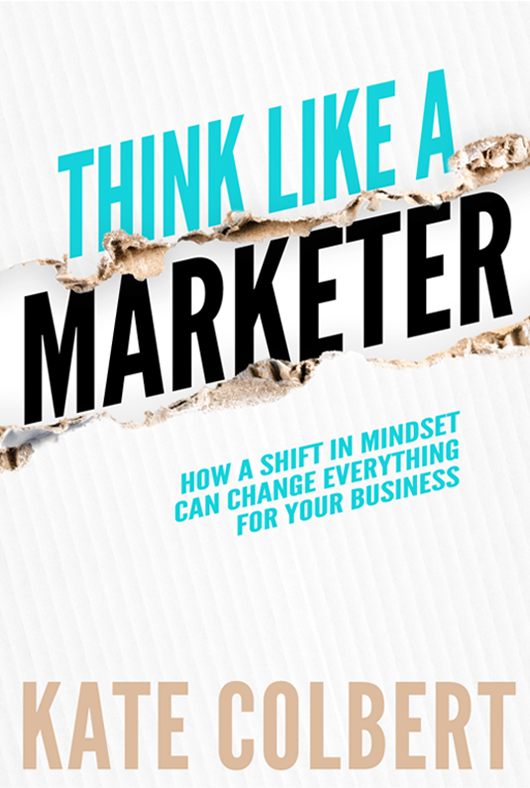 For non-marketers and marketers alike, truly thinking like a marketer requires the right framework, and this book is everything you need to make the mindset shift that can change everything for your business. 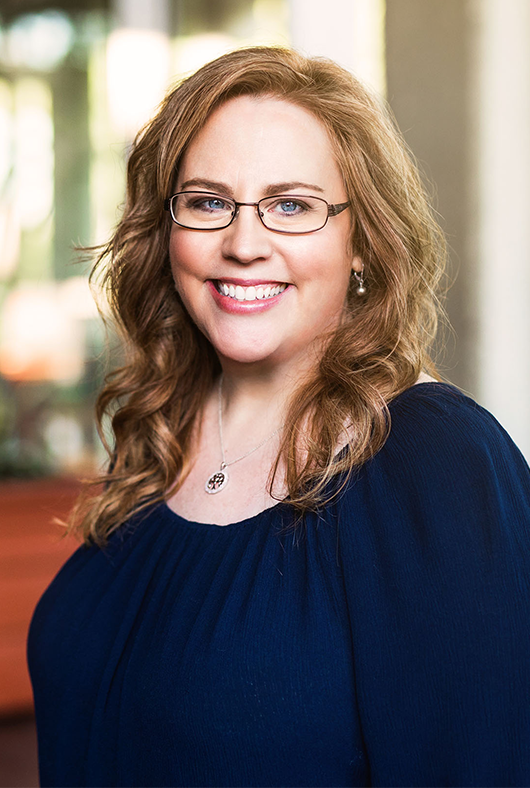 Kate is an accomplished marketer, speaker and communications consultant who has led marketing initiatives for brands big and small, domestic and international. She is regarded as an eminent strategic storyteller with the ability to connect business and academic brands with enthusiastic and loyal customers to generate sustained, profitable growth. Think Like a Marketer is her first non-fiction business book. 05. Do everything in service of maintaining a virtuous cycle of creating value for the customer while capturing value for you. Get the First Pages for Free! Enter your email and download the first chapter. Thank you! Check your inbox for a copy of the first chapter.